Another guest episode of the Endurance Path podcast…! Welcome Eric Olson to talk about going from his first run 2 mile run to finishing his 100th marathon. Eric went for couple mile run one day after work and decided to keep at it. It didn’t take very long for him to sign up for some races and the marathons started stacking up… Fast forward to the 2017 Twin Cities Marathon and Eric Olson checked off his 100th marathon, but not his last. 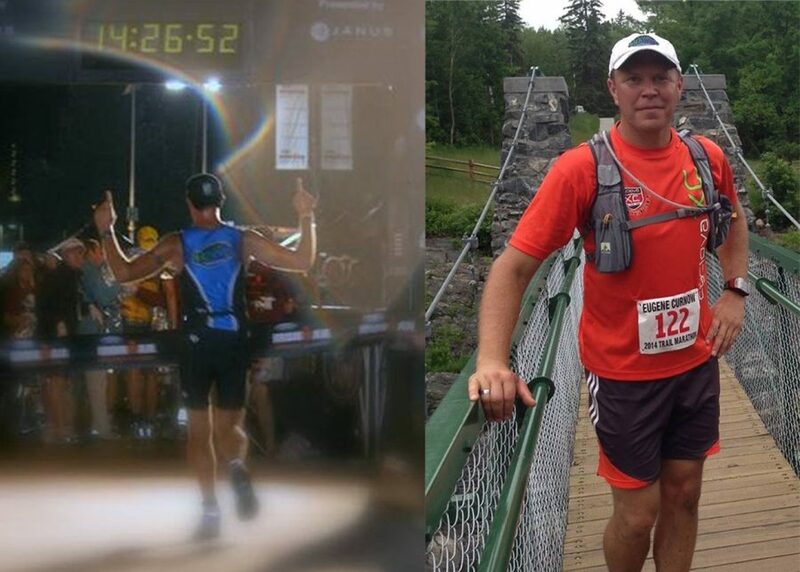 I reached out to Eric after hearing about him completing his 100th marathon, to see if he would come on the podcast and share his story. I really enjoyed talking with Eric and I know you’ll enjoy hearing his story. Eric is another example of how you never know what you can accomplish until you get out there and get active. Eric now directs his own race, the Gandy Dancer Trail Marathon and coaches his local High School’s cross-country track team.